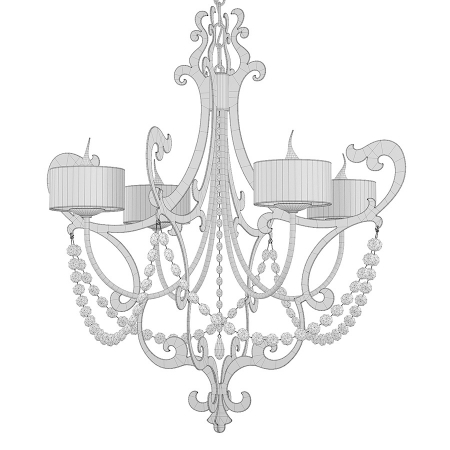 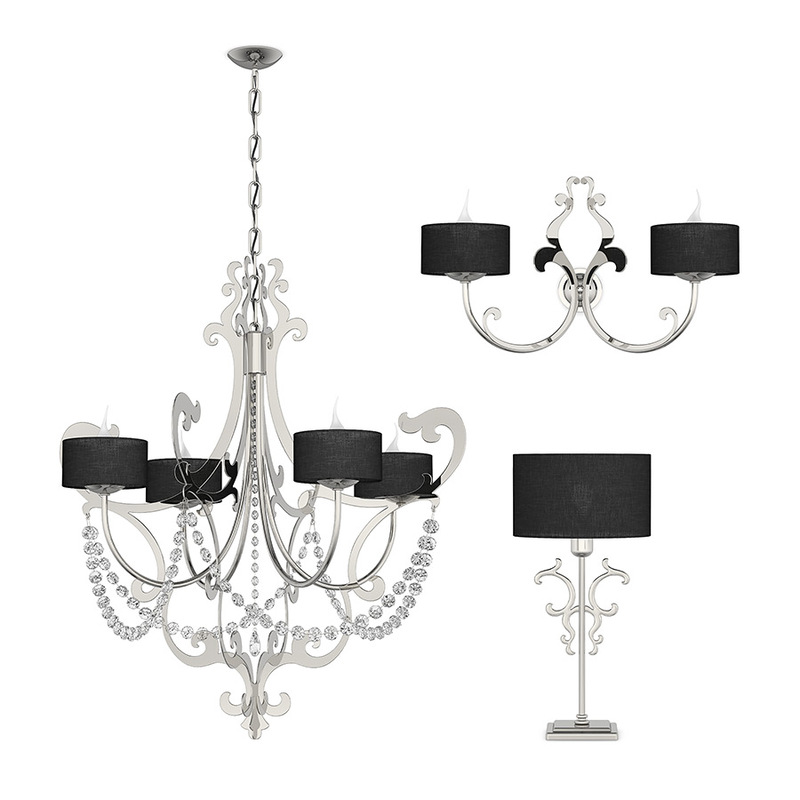 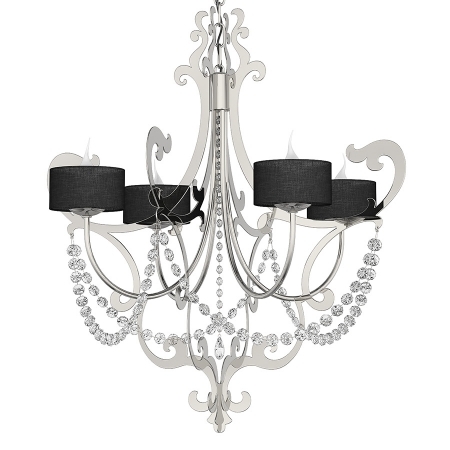 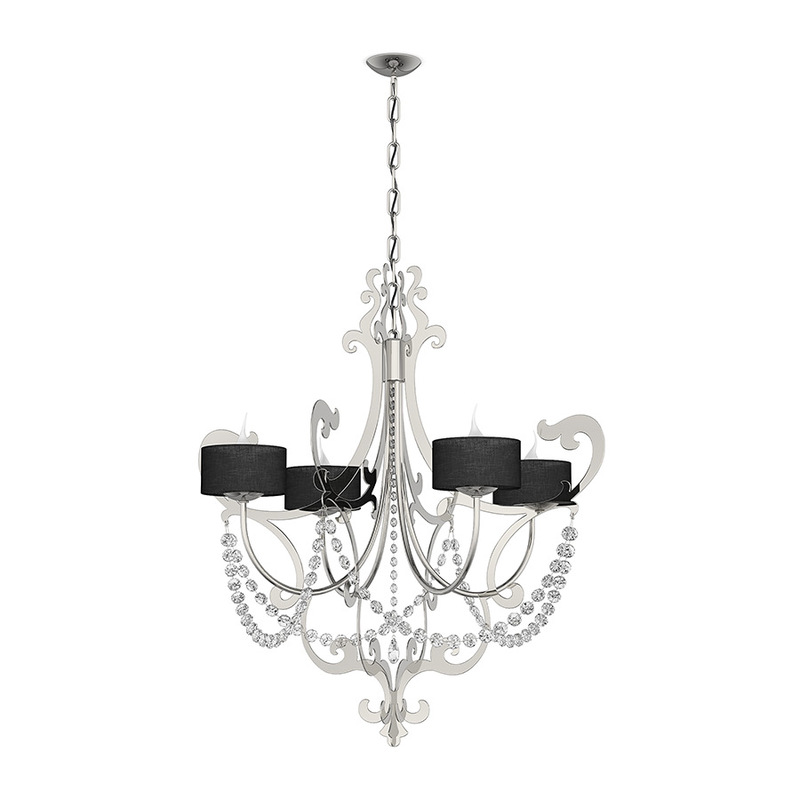 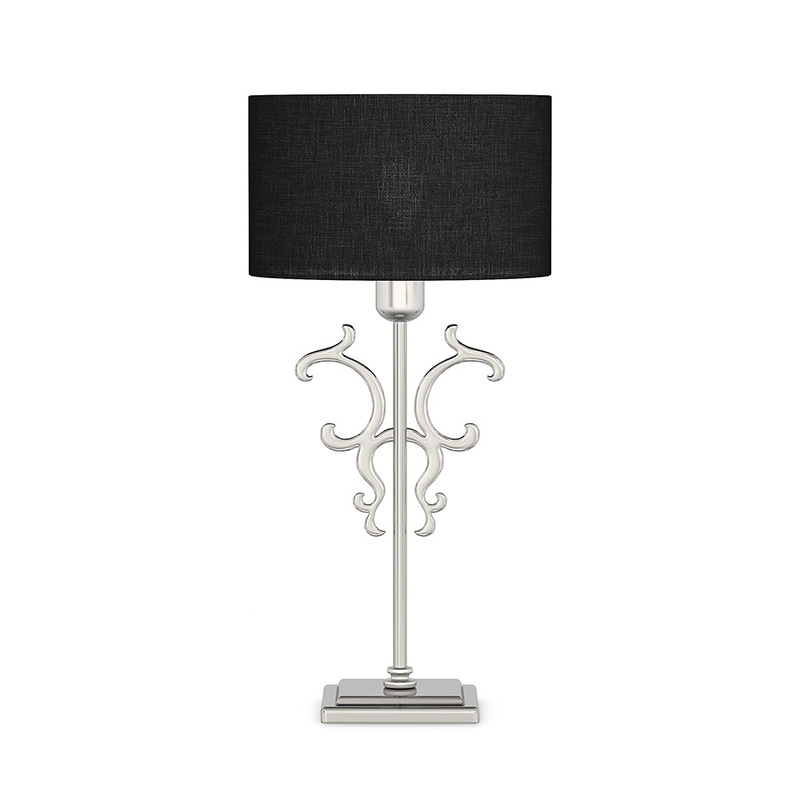 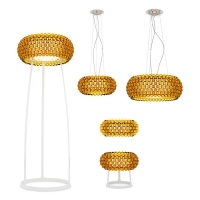 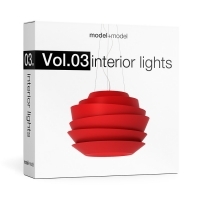 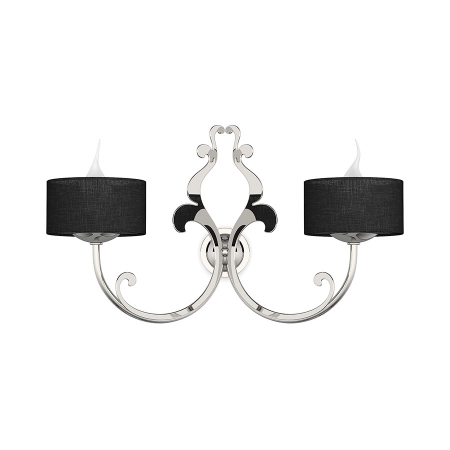 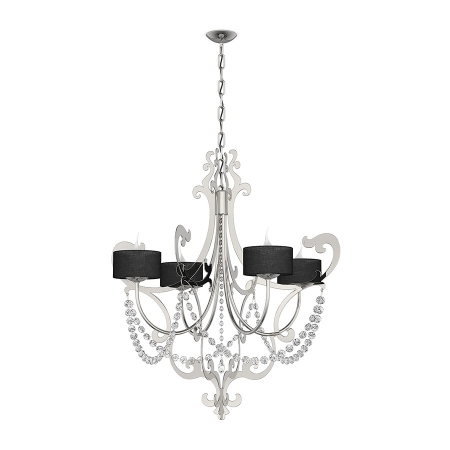 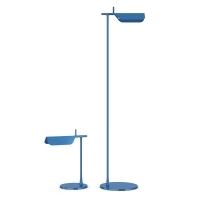 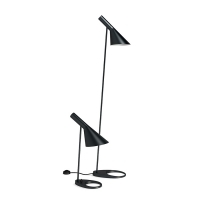 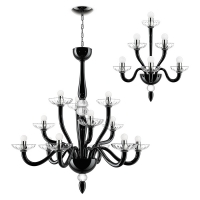 High quality collection of 3d models of suspension, wall and table lamps. The models were created paying much attention to all the details. 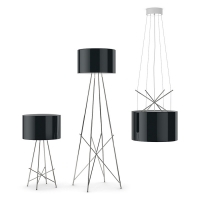 They have accurate wireframe, ready to use and perfect for close-up.